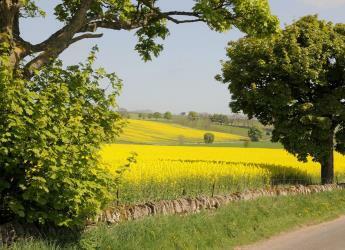 Interested in sustainable agriculture in Scotland? Come to this workshop to learn about the practical improvements that long-term research has provided for Scottish agriculture. Future direction of long-term experiments. There is no charge for this event but booking is essential; more information is available from Paul Hargreaves (SRUC). This free event is supported by the Scottish Government.